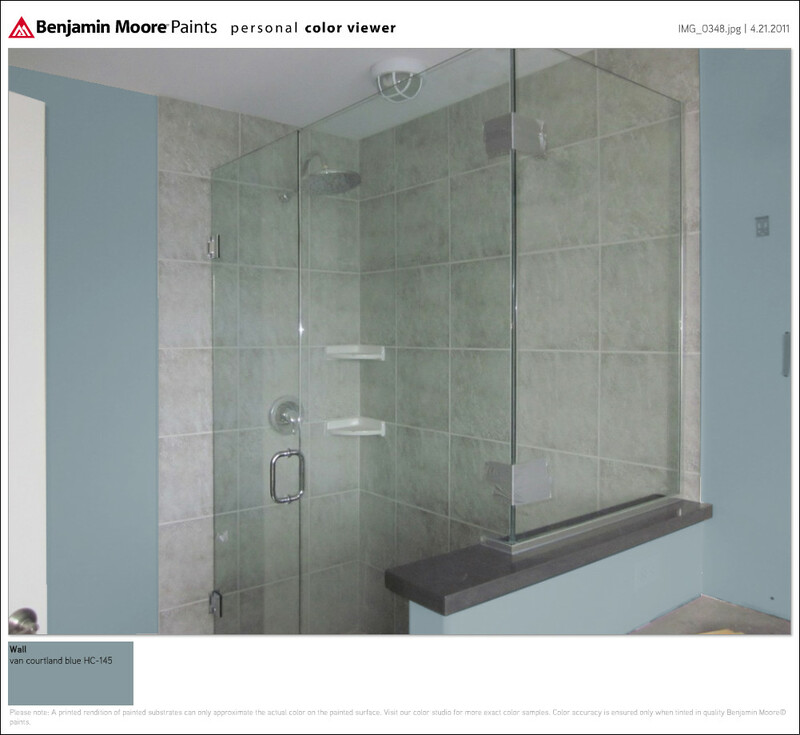 Ian & Brittany's Blag: Blue Bathroom? With nothing left to do but pack [extreme understatement]... we've started to think about colors. 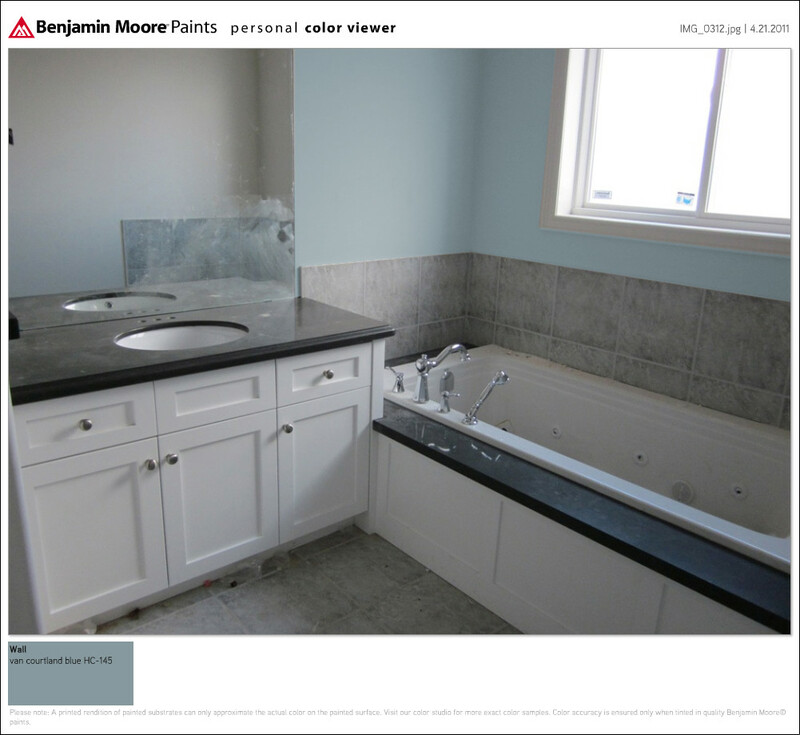 This color of blue was suggested by our interior designer. I've made the half wall blue but I think we would end up keeping that white.